The excavator market has soared in recent years thanks to growing urbanization – with 2018 set to mark a record high. But what happens next? 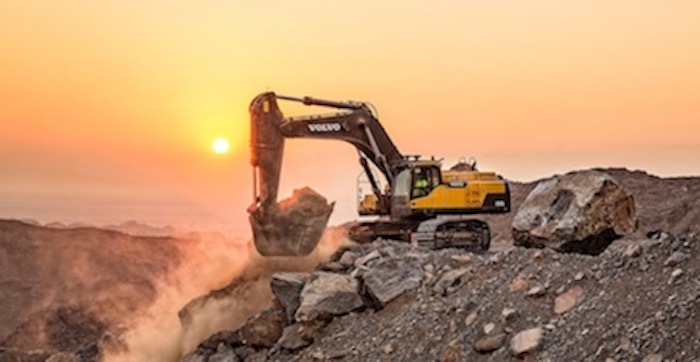 Volvo Construction Equipment’s Vice President of Excavator Business Platform Sungmo Yang discusses three market shifts set to impact the future of excavators. Excavators are big business. Despite the industry recovering from a construction slowdown over the last six years, Volvo CE is set to break its highest ever excavator sales record this year. In part this is down to the sheer versatility that these machines provide: from the mini excavators to the 95-ton mining machines, they offer the broadest possible options for any construction job. One big reason behind this market boom is the growing urbanization in emerging economies such as China and India. 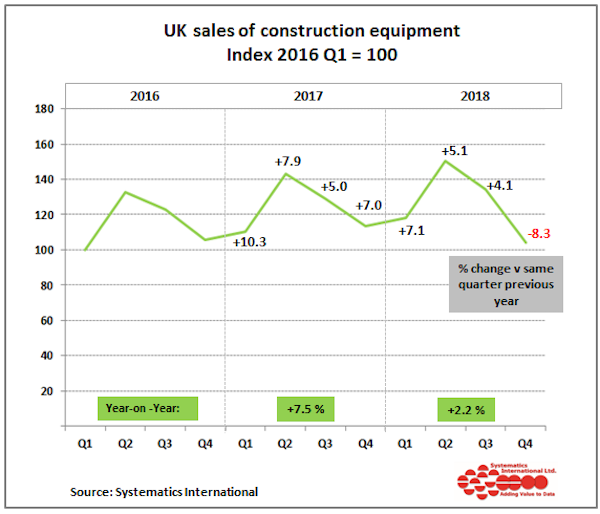 While the market continues to do well in Europe and North America – where compact excavators sell in huge volumes – it is within these developing countries that there has been a marked increase. Opportunities to capitalize on this urban growth are a boon to the big equipment manufacturers. According to WWF, global investment in infrastructure is the highest it’s ever been, with an estimated $350 trillion set to be steered towards infrastructure over the next 30 years1. So within such a competitive marketplace, how can an organization keep on top of this demand in the years to come? Like any other industry, customers are always looking for the latest technology to improve productivity and reduce their environmental impact. In cities like London and Paris, there is already a movement towards banning diesel, so we see electromobility as one area that will drive the excavator market forward. Volvo prototypes such as the EX2 full electric compact excavator shows the potential for zero emission electric excavators in the future. 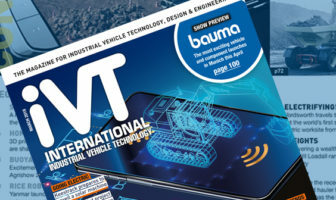 As applications such as Volvo Dig Assist surge in popularity for our excavator customers, the trends for machine control systems and for mobile technologies are set to continue. Technology often takes its cue from other industries. So if iPhone customers can upgrade their operating systems remotely, for example, will the construction market be far behind? For today’s excavators, we have developed a strong and productive way of working but if we are to focus on the technology of the future – technologies which are new to every manufacturer – we need to develop new competences in electrification and telematics and also build successful partnerships that allow these innovations to be explored more fully. As the market is growing, so too are the pressures on the design of these machines. Every customer shares the same need for a quality machine, but in every other respect demands vary dramatically between regions. Compare for example the use of the compact excavator for working under the busy city streets of Europe to the demand for general purpose excavators to construct vast infrastructure projects in China. Every application is different. Equally, one customer will look first for value for money, while the other prioritizes fuel efficiency. To keep up with these shifting demands, manufacturers require an advanced engineering programme and a focus on design innovation. Our designers consider three areas of heat balance, load balance and machine weight balance to help understand these individual applications. With further advances in technology and hybrid solutions, it will become even more important for versatility to be built into the very start of the design process. 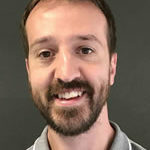 Given there is such a wide variety of customer needs and demands across the world, manufacturers are looking for new ways of working to improve the efficiency of their operations. One development we have been looking at is a ‘CAST (Common Architecture Sharing Technology) model’ approach – something LEGO has built a business on. Rather than having a one-size-fits-all system, the ‘CAST model’ approach works like a set of building blocks. Simply put, you start with the same base platform then add blocks A, B and C to create a machine for the Indonesian market, and add blocks D, E and F to build an excavator for the Korean market, and so on. This allows for a more efficient process that can easily adapt as market demand continues to change. Construction businesses will always require machines that are reliable, productive, nimble, fuel efficient and value for money – and excavators provide all of that and more. But to thrive in this dynamic market, the industry needs to be aware that customer demands today will very likely be radically different tomorrow.